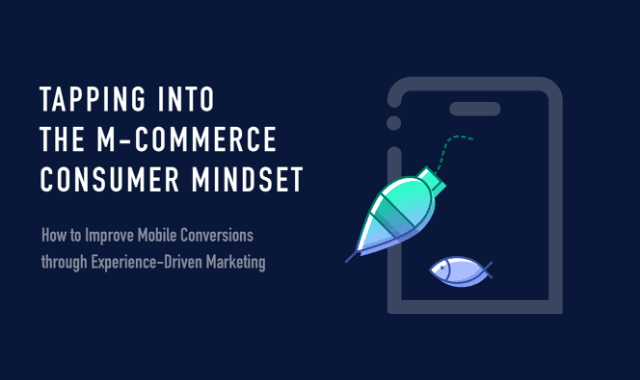 Tapping Into The Mcommerce Consumer Mindset #Infographic ~ Visualistan '+g+"
Already embedded in most aspects of our lives, the mobile phone is fundamentally changing how we shop. The proof is in the holiday pudding. 2016 has been a record breaking year for mobile commerce with Black Friday and Cyber Monday each bringing in over $1 Billion of sales in the US.